Your lipstick is a way to express your mood but a wrong shade of your choice can break your whole look. You don't want to give a bad impression. If you're unsure on which shades to wear for the day, here are 5 lipstick colors featuring Avon's indulgence lipsticks to help you out! Last week I witnessed Avon unfold their newest lipstick line called "Indulgence"--a marriage of intense pigment and moisture in a tube. The colors range from peach, purple, mauve, to red. It's a lipstick that has it all thus Marian Rivera-Dantes, their chosen endorser for the new product, walks in the room to show us what the lipsticks are made of. She applies it on her lips (her favorite shade is Petal Pink, btw.) and presses her lips together to seal the color in. 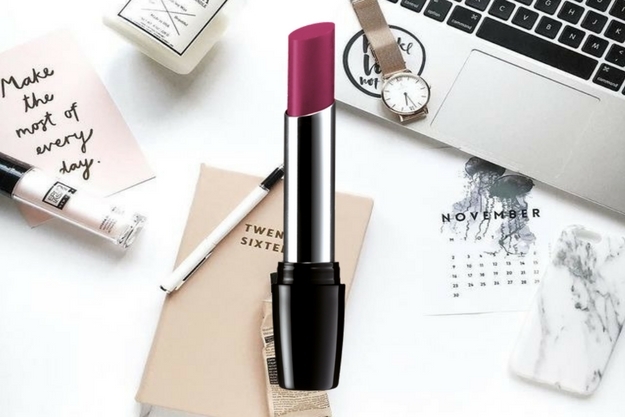 It's creamy, glides on the lips effortlessly, and gives a satin finish--perfect for the go-getter yuppies who want to look (extra) good while doing great at the workplace! 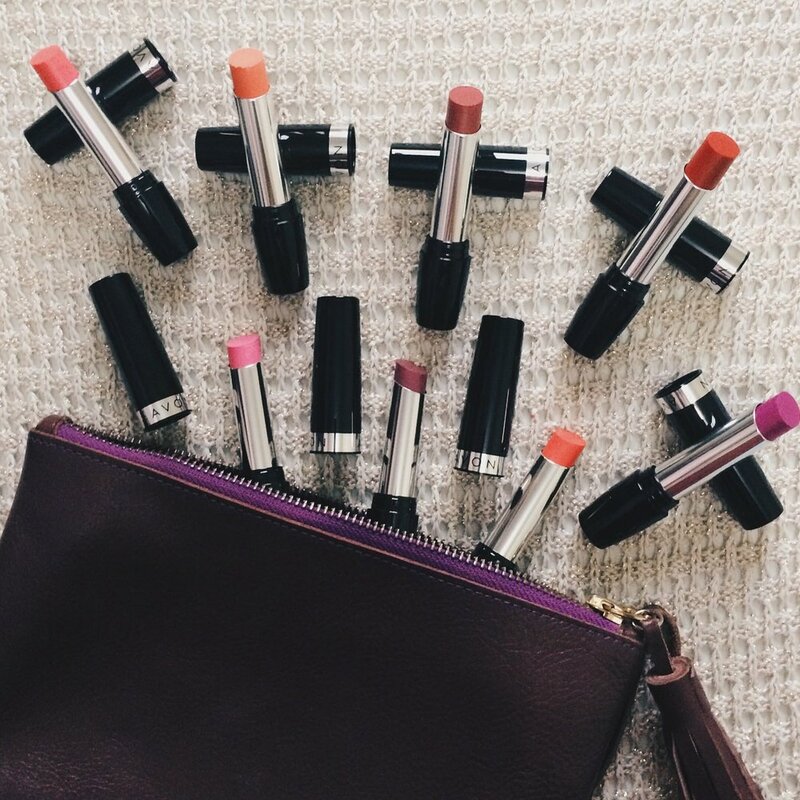 For the lipstick that has it all, you need to know which one to use accordingly to maximize its potential. Here's a guide to help you out. Girl bosses like to mauve it in mauve. The perfect fit for the YSBB (yourself but better) mood is Avon's Rose Bouquet. It can also pass your MLBB shade. Would you "wooh"? Yes, I would "wooh", especially during fun events at the office (or after office hours.) For this mood and occasion, Petal Pink, Spring Lilac, and Purple Hyacinth are the best ones to make you "wooh" even louder. Flash the haters with a bright pink lipstick like Peach Petunia. Let them know that you run the office and you're ready to conquer it one achievement at a time. It's the big meeting/interview/pitch/presentation. Do you feel any pressure right now? "No, I don't feel any pressure, rayt nao." Confidence is key. 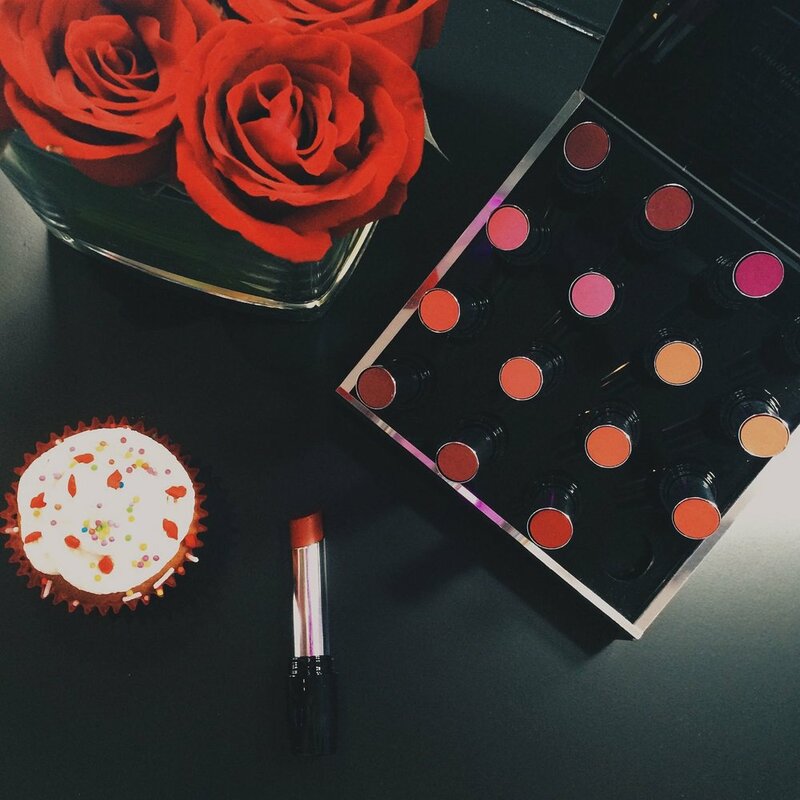 Now go ahead and slap a Red Tulip shade on your lips for that shining moment you're bound to have! Remember, the world is your playground, including your office. Don't be afraid to express yourself through what you wear. Just remember the dress code if you have any. That, plus confidence and hard work will make you a Girl boss slowly but surely. Keep up the great work, girl! Was I any help? I hope you found the shade for your mood. Which one are you excited to wear? Let me know in the comments below. Avon's Indulgence Lipsticks cost 249 Pesos/tube and 389 Pesos for 2 tubes. 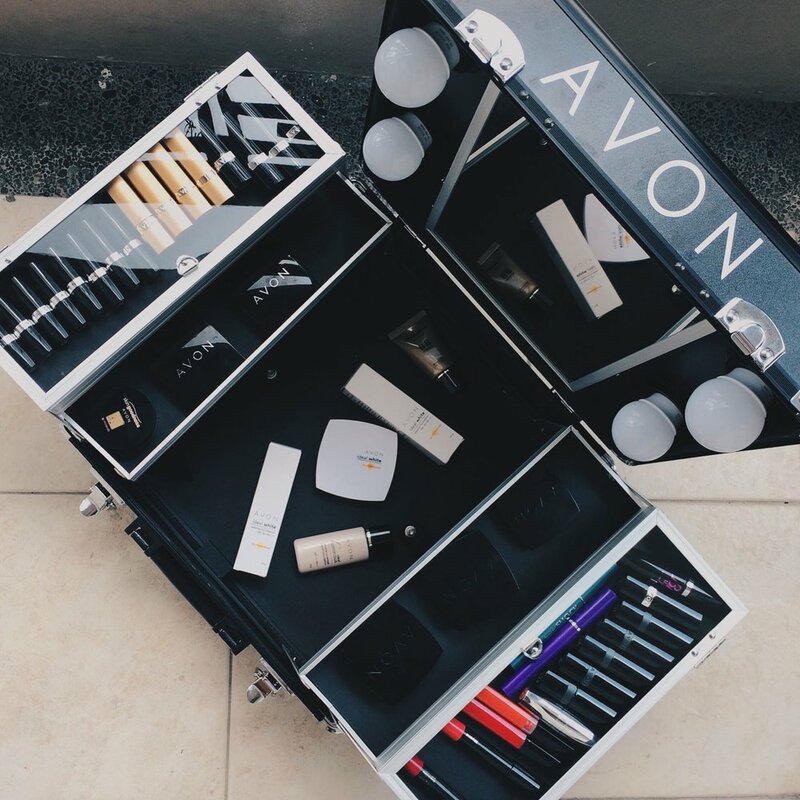 You can buy them from Avon representatives or at their NEW #AvonBeautyOnWheels roaming around the country to give customers a one on one experience with Avon products. GIVEAWAY: ONE LUCKY READER WILL WIN ALL THESE AVON PRODUCTS! Follow me on Instagram https://www.instagram.com/tinadvincula_/ if you haven't yet.